A new option for insulation. 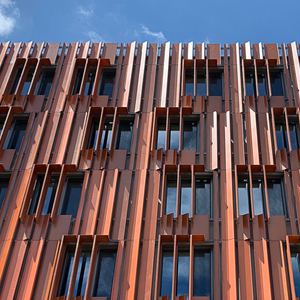 Maine-based GO Home assembles this panelized wall with a layer of Roxul mineral wool insulation, but a sister company is at work developing a lightweight fiberboard alternative that would compete with products now imported from Europe. 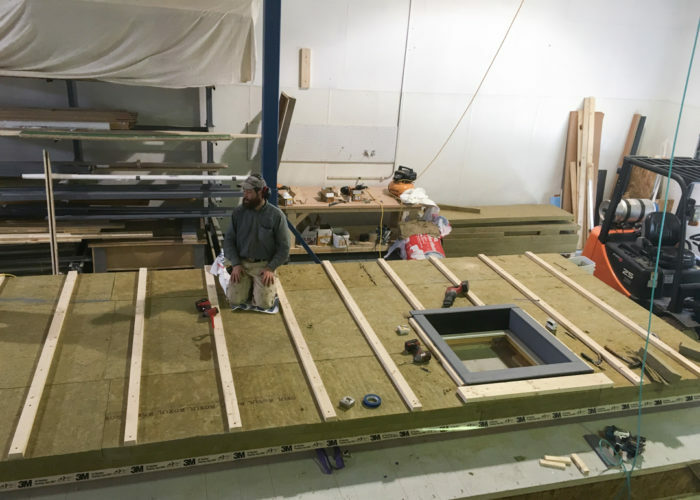 A Maine-based design-build firm best known for its super-efficient Passive House buildings has taken on a new partner with a background in materials science and set up a new firm specifically to develop low-density fiberboard insulation for the U.S. market. , created earlier this year by GO Logic, is hoping to have fiberboard insulation in production in the next 24 months, giving builders here access to a type of insulation common in Europe but currently not manufactured anywhere in the U.S. 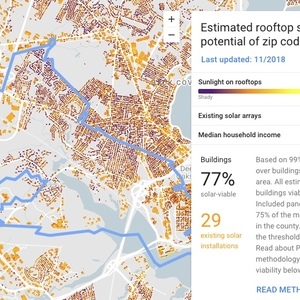 The effort is headed up by Joshua Henry, a 39-year-old former professor at the University of Maine and Bates College whose varied background includes work on semiconductors and materials used in photovoltaic devices. His energy-modeling for GO Logic, a firm founded in Belfast, Maine, by Matthew O’Malia and Alan Gibson, eventually led to a new partnership, the creation of the research company, and efforts to develop a U.S. counterpart to the type of fiberboard insulation available in Europe, such as . Henry said in a telephone interview that fiberboard insulation is attractive from an environmental point of view because it is made from wood fiber rather than petroleum-based compounds, can be manufactured sustainably, and is completely recyclable. The insulation can be applied as a continuous layer on the outside of a building, much like rigid foam, to boost overall insulation levels and reduce thermal bridging. 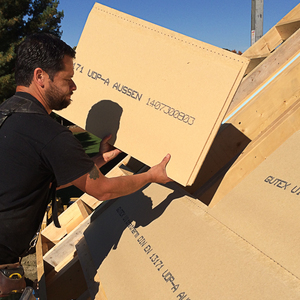 Like foam, it is not a substitute for structural sheathing such as plywood or OSB. Although available from some specialty retailers, such as 475 High Performance Building Supply in New York, it’s not widely used in the U.S., and importing it from Europe is expensive. Henry said he first saw samples of fiberboard insulation when he came into the offices of GO Logic for a meeting. 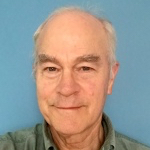 At the time, he was teaching at the University of Maine and had connections with its , a cutting-edge research facility located on the university’s Orono campus. “I took a look at some of the boards and realized that this was something we could be doing at the University of Maine, or developing in the United States,” Henry said. Both O’Malia and Gibson were adamant there was a potential market for the insulation in the U.S. as high-performance and Passive House building becomes more commonplace. Discussions with the university, some patent research, a few grants, and a closer look at European products pushed the three toward the launch of GO Lab and more intensive product development. The biggest advantage of fiberboard over rigid foam insulation, Henry said, is that it’s truly a green product. 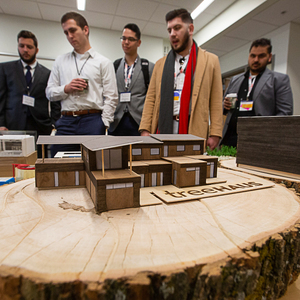 It’s manufactured from wood chips, and it’s pleasant to work with: “renewable and recyclable,” as Henry put it, and an attractive option for builders who avoid using foam because of the environmental baggage it comes with. Fiberboard insulation is three to five times as vapor permeable as expanded polystyrene (EPS) or extruded polystyrene (XPS), two of the most common rigid foam options, Henry said. That makes it especially well suited for insulation upgrades on older houses because it won’t trap moisture inside wall cavities. European fiberboard insulation has an R-value of 3.7 or 3.8 per inch, Henry said, but GO Lab is at work on formulations that would yield R-4 per inch boards and put fiberboard in a position to challenge EPS — providing costs can be competitive. For U.S. builders, Gutex would take some getting used to. Four-Seven-Five lists Gutex Multitherm — a moisture-resistant version intended for use under a rainscreen — at 43 5/16 in. by 31 1/2 in., not exactly compatible with the 4-foot grid builders here commonly use. Henry said that GO Lab would shoot for a size more familiar to U.S. builders, although probably not 4×8 sheets because of weight. Then there’s cost. Multitherm 40, which is 1 9/16 inch thick and is rated at R-5.8, sells for $1.81 per square foot. A 4×8 sheet of Insulfoam R-Tech EPS 1 1/2 inch thick and rated (according to the manufacturer) at R-5.78 is $20.45 per sheet, or 64 cents a square foot, at Home Depot. Henry and his partners would like to take the insulation to a national market, and see it available in retail outlets like Home Depot and Lowe’s. It’s potentially great news for Maine, where the forest products industry has been hammered by the steady erosion of a once mighty pulp and paper industry and by continued troubles with the financial viability of biomass power plants. GO Lab continues to work on product development as it tries to raise the $40 million to $50 million it will need to open a production facility. Exactly where the factory will be built is up in the air. In addition to seeking capital in both the U.S. and Europe, GO Lab is talking to European producers with the idea of tapping into their established engineering and manufacturing expertise. European producers are excited about the prospect of having a U.S. partner that’s more than a manufacturing arm for their own products and actually advances the performance of the insulation, he said. The key, Henry added, will be getting a product to market at a price that is competitive with foam. Henry said that his experience in the development of photovoltaic materials taught him that sales really took off not when the devices started to become extremely efficient, but when they could compete with natural gas and oil on a cost per kilowatt-hour basis. It's about time somebody on this continent got into the fiberboard insulation game in a more serious fashion! 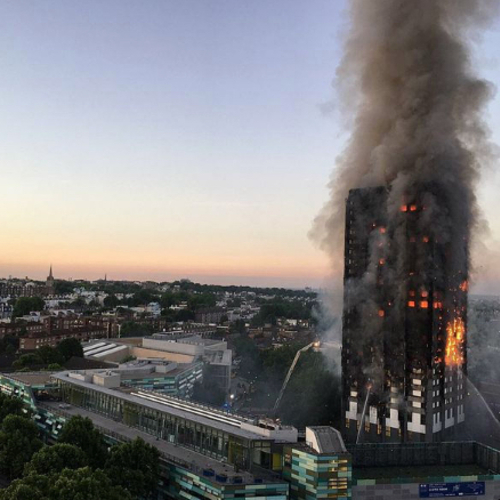 But comparing these products is a bit like apples and pears- SONOclimat eco4, like similar-density European products is designed to be both insulation and structural sheathing, and comes in at R2.5-R3/inch. Any R4/inch fiberboard is of necessity lower density and not as strong, and won't cut it as structural sheathing (just as EPS isn't structural sheathing). It's really an insulation-only product. Gutex Multitherm mentioned in the blog piece is also non-structural, lower density/ higher-R (~R3.7/inch) and thus a more apples-to-apples comparison to the GO Lab's product than SONOclimat eco4. Hi Dana, I've seen you comment on the fiberboard conversations around GBA a few times. 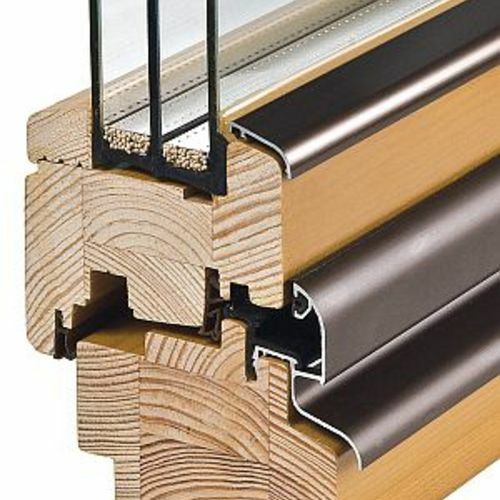 I am curious your opinion on comparing a 2x6 wall with 4" of Gutex vs. a double stud wall with Intello interior barrier and fiberboard or Mento exterior (service cavity and rain screen on both)? Wondering if you'd be willing to give me your perspective? You've given me some really valuable feedback regarding my heating system for this house and value your opinion. Thanks! >"It doesn't appear that we have a great North American comparison product yet, but the Gutex is available here via 475 and that wall system would likely be easier to build, offsetting the higher material cost." The SONOclimat ECO4 is a North American product that is at least somewhat comparable to Gutex, higher density/lower-R but also capable of serving as structural sheathing, not merely insulation. would R2.7/inch rather than R3.7/inch be deal-breaker? It takes 5.5" of SONOclimat ECO4 to hit the same R-value that Gutex Multi-therm does in 4", but it also has more thermal mass. I The 4' x 8' (or 9') sheets are less labor to assemble than Gutex too- it lines up with standard North American stud spacing, (Gutex is 42.5" x 30.7", not exactly a great fit for 16" o.c. framing) and there are fewer sheets to handle, wouldn't change a standard framing design, and would have an extremely short learning curve for the crews. Given the material cost & assembly drawbacks of Gutex relative to ECO4 in a North American building environment it's really hard so make the case for Gutex. Regarding the vapor permeance issue, summertime humidity levels and outdoor temperatures in zone 7A are usually quite a bit higher than in Europe. In an air conditioned building an assembly with an exterior vapor permeance that high is not necessary an asset. Even at 4" Gutex doesn't even quite make Class-III vapor retardency, though that threshold is crossed with ECO4 at 4.5", not that it's dramatically different. At 6" ECO4 hits 6.5 perms, which is a real enough vapor retarder, though still WAY more vapor open than Intello. If hanging 6" of fiberboard on the exterior is too awkward splitting it into 4.5" exterior / 1.5" interior or 3"/3" would be fine. Even at 1.5" ECO4 is rigid enough for dense packing. I suspect Multitherm 100 is dense-packable too, at some fastener spacing. As far as I can tell, it only comes in the 1.5" thickness. So, we'd have to do 3 or 4 layers, which would be a pretty considerable labor increase that could easily offset the additional material cost of Gutex. Regarding the dimensions of the Gutex, the website says that you don't need to line up with studs due to its tongue-and-groove design. If you don't have to line up with studs, then the 3'x4' size actually becomes a favorable virtue, I think (in terms of handling the product) and the metric sizing wouldn't matter (I don't think). To your comment>"Regarding the vapor permeance issue, summertime humidity levels and outdoor temperatures in zone 7A are usually quite a bit higher than in Europe. In an air conditioned building an assembly with an exterior vapor permeance that high is not necessary an asset." Are you saying that using Gutex in 7A is actually a bad idea due to permeance? Obviously, if that is the case then I should cross it off my list. With an interior smart vapor retarder or taped OSB on the inside as the air barrier, I was thinking that being vapor-open on the exterior, in this case with Gutex, would be a great design. This is what Bensonwood is using in New Hampshire (), so I assumed that it would translate reasonably well to my climate as well. Please correct me if I am wrong on that. I can't readily figure out where I could even source the SonoClimat product, but I will call around to see if it can be ordered. (could replace interior Intello with OSB for racking strength and durability). I've been targeting R40 and am open to how to achieve that. Per my other post on wall options, I'm having a hard time settling on what is the best fit so I would welcome any feedback as I absorb all the information I can. Got word back from the distributor of Sonoclimat ECO4... For where I am, I am looking at $54.95/piece = $1.72/square foot for 1.5". That puts it pretty much on par with Gutex, except with Gutex it comes in thicker dimensions so it is one time around the house for exterior insulation and it functions as a WRB. I am, however, not sold on Gutex either. While I really like that Bensonwood is relying on that wall system (per my other comment), I am trying to decide if this is a better approach or if I should go double stud wall (and then what version of double stud wall). >"As far as I can tell, it only comes in the 1.5" thickness. So, we'd have to do 3 or 4 layers, which would be a pretty considerable labor increase that could easily offset the additional material cost of Gutex." Using ECO4 would be a labor DECREASE, despite the multiple layers. The additional labor cost of installing Gutex comes from the size & shape mis-match for mounting on N.American stud spacing and it's lack of structural capacity requires adding something else to the wall. >" If you don't have to line up with studs, then the 3'x4' size actually becomes a favorable virtue..."
It takes more than 5 sheets of Gutex to come up with the same area coverage of a 4' x 9' sheet of ECO4, or 4.5 sheets of Gutex for the same coverage of a 4x8 sheet of ECO4. Making it air tight gets more complicated with that much linear seam. That is 25% more sheets to handle than it takes for 6" of ECO4. Overlapping the tape seams of layers of ECO4 would do lot for air tightness for less labor than what it takes with Gutex. >"Are you saying that using Gutex in 7A is actually a bad idea due to permeance? " I'm not saying vapor open sheathing is bad, only that if you're air-conditioning the building in any of the "-A" climate zones it's better if at least some layer exterior to the studwall to be at least in the Class-III vapor retardency range to protect the interior finish materials and from summertime moisture drives. If not the fiberboard, it could be the WRB- Typar housewrap could get you there, even though some versions are a hair above the Class-III vapor retardency. >Got word back from the distributor of Sonoclimat ECO4... For where I am, I am looking at $54.95/piece = $1.72/square foot for 1.5"
It's a product that would also fit very well into the existing mills here in the PNW. We live in strange times. Things are looking up and down all at once. The primary concern for developing this product seems to be that it will be a more permeable insulation than rigid exterior foam. The article also states that the fiberboard is "not a substitute for structural sheathing like plywood or osb". Don't we already have a great option for a permeable exterior insulation product in Roxul Comfortboard? This too is applied to exterior sheathing, doesn't require petroleum products and is very fire and water resistant as well. It's strange that the developers of this product aren't comparing their fiberboard to the Comfortboard. As the North American GUTEX partner - 475 (www.foursevenfive.com) - we wanted to clarify a few points. Not only is GUTEX made from a renewable resource, the embodied energy of Gutex, even when shipped by container, is in balance - as the amount of carbon sequestered is not surpassed by its shipment to the US. Foam and mineral wool insulation options do not sequester carbon and are not made from a renewable resource. It’s also important to note that GUTEX wood fiberboard insulation is also a WRB - behind wall siding and as roof underlayment. Meaning that an additional WRB is not required, saving material and labor. Given these factors, GUTEX can be cost competitive with mineral wool when buying 10,000 SF or more.